The Collector's Snare Satin Oil is part of DW's Collector's Series. 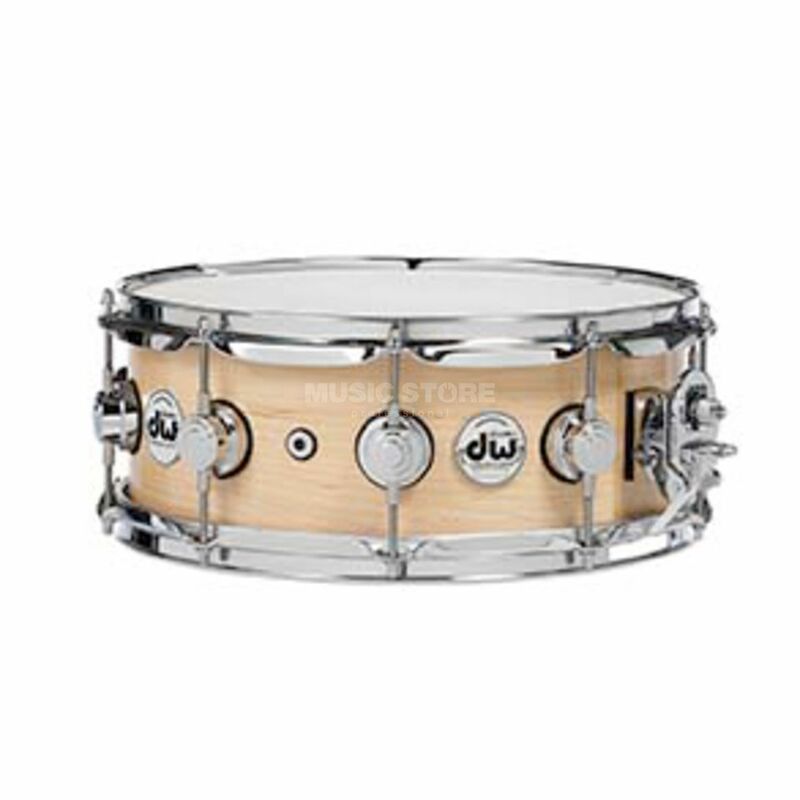 This snare is crafted from the finest hand selected North American maple. Each drum is 10-ply with a 6-ply reinforcement hoop and a 60-degree bearing edge for oprimal resonance and attack. A lacquered interior adds brightness to a snare with a full tonal spectrum and plenty of body. The Collector’s Series Maple is the definitive workhorse wood snare drum to own.